Cathy nurtured my dream of becoming a writer and being published and turned it into a reality. From start to finish, the process was seamless and met all of my expectations. Even though I don’t consider myself a writer, Cathy’s process of coaching made organizing my ideas and writing the book extremely easy and thought-provoking. 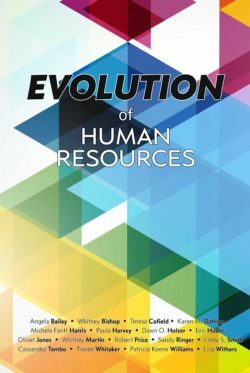 To order Evolution of Human Resources click here.